The UNC Foundation promotes research into local small-scale, sustainable, and ecologically sound farming of Asian medicinal herbs. 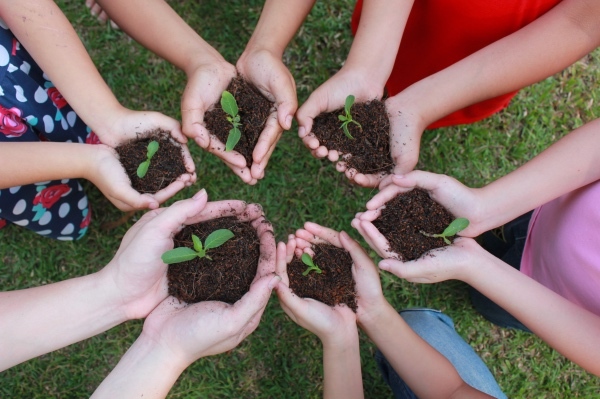 The UNC Foundation focuses on supporting the development of skills, tools, and innovations employed by people to alter, accommodate, and influence nature in support of human health, social harmony, and global ecology. The UNC Foundation supports innovation as a means to enhance and improve individual and community health and well-being. The UNC Foundation is dedicated to increasing resilience as a socio-cultural phenomenon used to solve societal problems and produce beneficial outcomes for humanity. Supporting quality research that is not only accurate, reliable, and reproducible but also committed to the benefit and well-being of humanity. The UNCFoundation is concerned with human and social factors that facilitate human flexibility, encourage human initiatives, and emphasize human needs through research and education. The UNCFoundation is dedicated to the advancement of Socially Beneficial Research, Education, and Advocacy through the implementation of hard and soft technologies.Both hard and soft technologies are a socio-cultural phenomenon used to solve societal problems and produce beneficial outcomes for humanity. 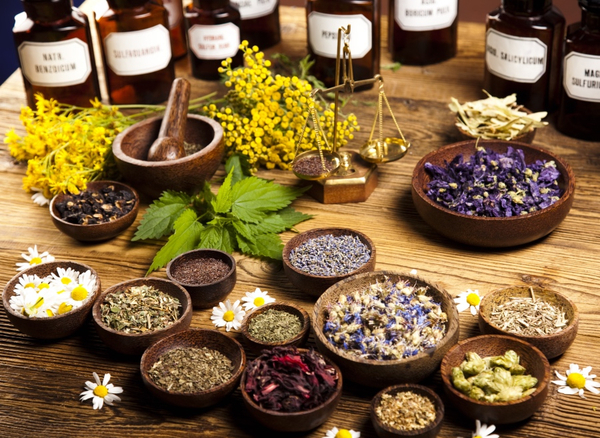 Asian Medicinal Botanicals (AMB) is a program designed to benefit society by promoting research in the area of traditional Asian and Chinese herbal medicine. Asian medicine embraces acupuncture, herbology, and a variety of body-oriented therapies. AMB is an outgrowth of the University of Northern California Community Acupuncture Clinic. Through the Clinic, the UNC Foundation has a twenty-five-year history in supporting acupuncture and Asian medicine research and practice. The UNC Foundation provides leadership in expanding the outreach of the University of Northern California (UNC). Both the Foundation and UNC were founded by Dr. Y. King Liu in the middle 1990s with a focus on biomedical engineering education and research. Dr. Liu was a pioneer in the origination of the biomedical engineering field. A decade after UNC’s inception, the Science and Technology Innovation Center (STIC) became the university’s educational nucleus providing practical experience in prototype development and business incubation. The Foundation continues to support Dr. Liu’s research and education legacy through the implementation of programs supporting hard and soft technologies.